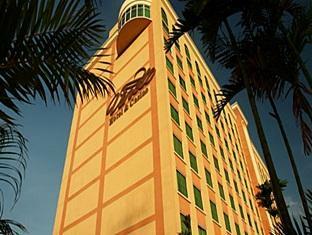 ﻿ Best Price on Veneto Hotel & Casino in Panama City + Reviews! Have a question for Veneto Hotel & Casino? Considered by many past visitors to be 'the closest thing PC has to Vegas', this casino and hotel prides itself on quality for their guests. 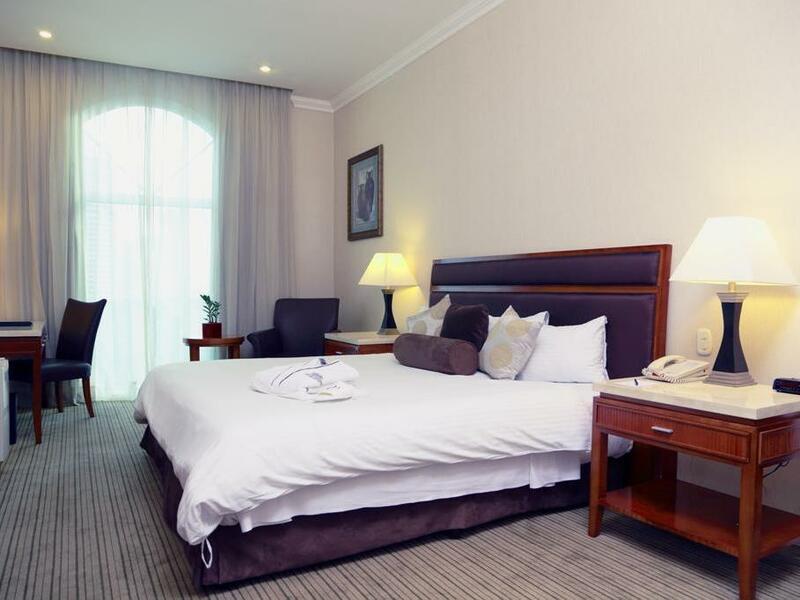 Rooms of Veneto Hotel & Casino are plentiful, varied, and spacious, and the full casino on the ground floor gives plenty of diversions - whether traveling on business or pleasure. Have some games, and then perhaps relax by the pool a bit before dining in one of the many on-site restaurants. The multi-lingual staff is very responsive and is able to arrange any tours that may be desired. Also, the world-class dive center Panama Divers is located just down the street and is a must for any diver visiting this part of the world. Not only is Veneto Hotel & Casino clean, inexpensive, and friendly, but it also has a location that will allow for easy travel to other locations throughout the city and beyond. Stay was good, buffet breakfast was only adequate, not so good. No bacon, or sausage , only packaged sliced ham....could have been better. Was overcharged for laundry service when I checked out. The laundry slip priced my three items at $3.oo each, but when I checked out and paid, the cost was $16.00 plus taxes, rather extravegant!!! Room cleaning was good, but I do not believe the carpet was cleaned the whole week I was there. Overall, good hotel, but i feel over-rated at 5 star. We loved our stay. We took a cab to the panama canal which was a short drive. Ate across the street at manalos (several times- cheap and delicious). Great stay and we even gambled a bit. 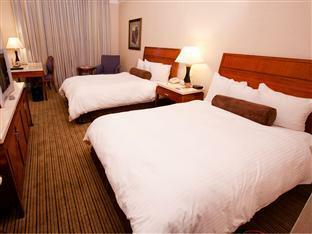 Clean rooms, nice staff, easy to walk around and shop, easy commuter hotel. Would stay again. The hotel staff is unfriendly. I had a guest andbthe hotel want me to pay usd 43 for that guest on mine to come visit. They changed the policy on breakfast. They offer continental breakfast to Agoda bookings. The Casino had my favorite slot machines. Happy Hour drink specials and lots of eye candy at night. I enjoyed my stay at The Veneto. My room was clean. No problems with air con, Wi-Fi or hot water. There's a store near by to buy supplies. The breakfast and lunch buffets were satisfying. My only dislike would be the taxis directly outside the hotel. They tend to overcharge in my opinion. I would recommend this hotel to others and will plan on staying here again. Was a nice stay, American style hotel so you know what you're going to get. Good central location, 20 minute taxi ride to the Panama Canal. I have been traveling for 2 years and this is the worst hotel I have stayed in. Checked into room, no towels, no toiletries. Couldn't turn on cold water in sink because it would leak all over the counter and onto the toilet paper. I went to the Spa, what a joke. I asked for a pedicure, and she asked "you want your nails cut?"... Yeah, that would be a part of a pedicure. Well, couldn't get a pedicure because she couldn't find the remote control for the chair, yes...this happened. I went to the pool, asked for a towel, was told the towels are in the Spa, very RUDE woman told me she didn't have any, bring the one from your room. I advised her that was my shower towel, she said "we don't have towels". NO ice machines work ion ANY floor in the hotel, so you have to wait for room service....and then they want a tip for something I should be able to do myself for free. I could go on and on. There is also a $43.00 guest fee, I was solo and paid for a room for 2 with 2 breakfasts, yet they still wanted $43.00. There are so many other options nearby, use any of them. Positives: nice pool, fast elevators, Michelle at front desk.. The location is great, but that's about all. I was checked into a room without towels, the sink had a drippy faucet, there was a water leak from the ceiling above the toilet, and no handle on the shower door. During my stay, the 7th floor pool area was undergoing renovation, primarily featuring an air-chisel, which started before 8AM, and was plainly audible on the 12th floor. The elevators are key-card controlled, and one of the readers failed, but the staff never took the elevator out of service, which was a bit of a pain given that it was unusable to reach the rooming floors. In this hotel all the window in the rooms are locked, so no fresh air in the room at all. The hotel staf is not friendly, The breakfast is the most miserable that I have ever seen in my life, men's toilet in the casino are solutely disgusting. Definitely I'm not going back there anymore. the cleaning service was the best. The guest service and front desk were VERY slow. The security key system for access to guest levels in the elevator was so outdated and always had problems. Guests consistently had to try different elevators to get back to the room levels. The location was great, and the room was fine. We didn't eat there, so I don't know what the food was like. Our flight was slightly delayed and the airport shuttle we had booked wasn't there. After we made our own way to the hotel the check-in staff didn't seem to know we had even booked transport. We also booked the return trip to the airport (confirmed at check-in), and again, there was no car waiting. Luckily the staff helped us to find a taxi. So, good value overall, but transportation is disorganized. There was a great steak house inside the first level and also a great little sushi bar in the lobby, kinda on the expensive side but not outrageous. Clean and good security as it is a casino. Watch out for the local cabbies they will ALWAYS try to rip you off over charging you. Most taxi rides should be less than 5.00 USD to go anywhere in town and typical rides should be about 3.00 USD. I didn't like my room, the only good thing about my room was the view, there was no hot water, when I arrived the first day they had forgotten to put towels in the room. To top it all up the bar at the casino is full of women who are not necessarily there to play poker or have drink just to put it in a nice way. Any way if you plan to go to Panama be careful where you stay. No problem to report. Breakfast ok. Internet available in room. No drinking water provided in the room. Some parts of the hotel in need of refurbishment. Wonderful service from the staff. Location. People staying there were very friendly. I have no complaints at all. Would return and wish I could have stayed longer. 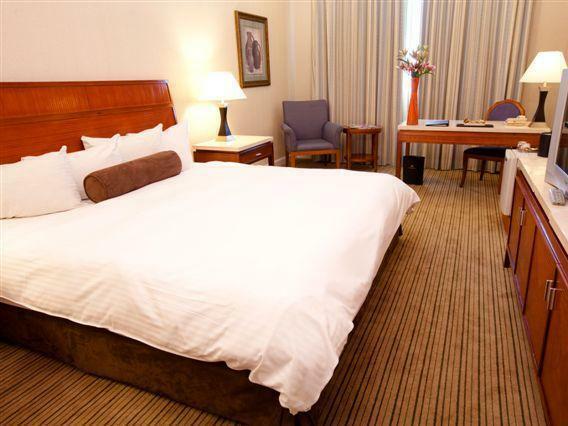 My short stay at the Veneto was very enjoyable, I would recommend this hotel highly. Pool closes at 7pm! Hot tub not heated, no way to turn on jets. Staff clueless when asked (or they didn't care). Breakfast staff horribly rude.